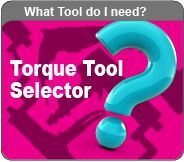 Our Torque Tool Selector can be used to narrow down the type of torque tool you require for a specific job. Use the selector to choose the power source you will be using, then select either a target torque or view the complete range. 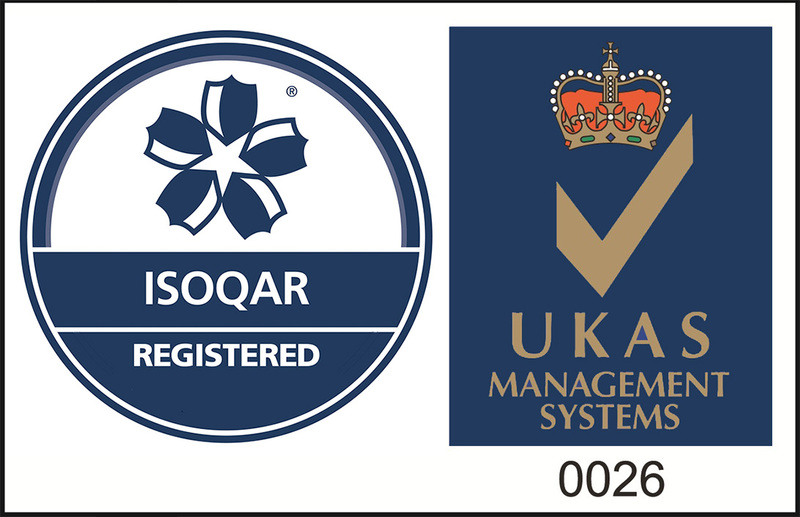 If you cannot find what you are looking for or need advice, please contact us on 01709 550088 or via our web request form (Querybox).